Convenience store chain Sheetz looks to give you a holiday pick-me-up and will be doling out free cups of fresh-brewed coffee on Christmas Day this year as well as during New Year's Eve and New Year's Day. The free coffee offer is available on Christmas Day, December 25, 2016, from 12 AM to 12 PM and on New Year's Eve, December 31, 2016, from 4 PM until 4 PM on New Year's Day, January 1, 2017. The freebie is a tradition for the chain with over 20 years of history. 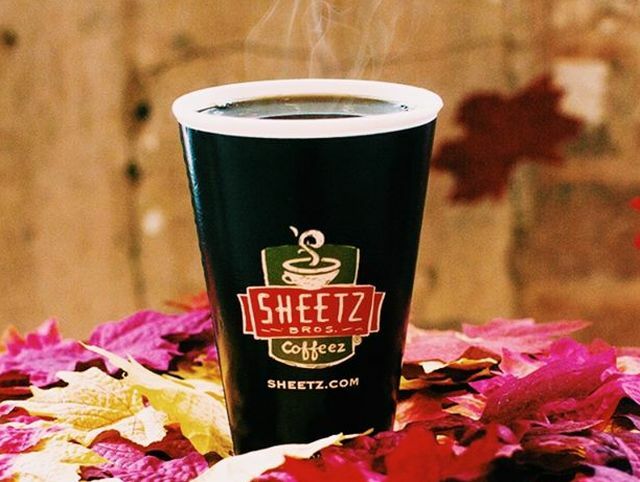 All Sheetz stores are open 24 hours a day, 7 days a week, and 365 days a year.